Once Upon a Time, There Was a Large Peaceful Forest and Mouse, frog, rabbit. 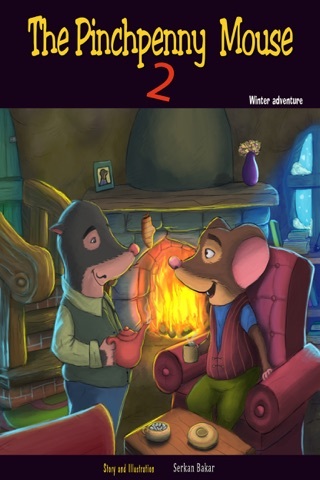 Cute story of a pinchpenny mouse and a generous frog with narration and music for you. There was a particular animal among them and everybody called him the Pinchpenny Mouse. 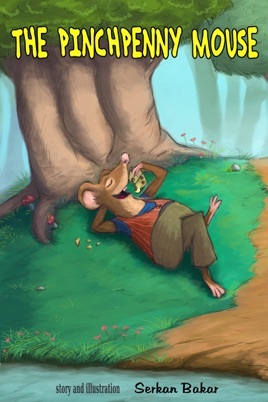 The Pinchpenny Mouse lived in a wooden cottage within a huge tree trunk, surrounded by a lush garden. This mouse fellow's favourite thing to do was eating. He loved it so much that he would swallow up everything on his plate whenever he went on a visit. And when he was not able to eat, he would put the leftovers into a bag, and then bring and hide them in his secret fridge in his home, unseen by anyone. Nobody wanted to make friends with him because of his stinginess except The Generous Frog!